Which mattress is best to choose so that it most closely matches the individual characteristics of your entire body, your habits and your lifestyle. In order for you to choose the right mattress for yourself or for your loved ones, first of all, you need to clearly define - for what purpose it will be used. It is wrong to buy a product only for the reason that it has an acceptable price. A mattress is a product, the purchase of which requires several factors to be considered - size, rigidity, weight, condition of the spinal column and other features. Most likely, you now have an adequate question - which mattress is considered the best? In our article we will try to answer all the most important questions. We all know perfectly well that the best mattresses are orthopedic. Moreover, only a few of us correctly understand what is an orthopedic mattress. So, so that you could take from the mattress the benefits and comfort that the manufacturer promises you, you need to choose it correctly. Only the correct selection of the mattress for your individual characteristics can make it truly orthopedic. An orthopedic mattress is primarily a mattress that can take the contours of your body and keep the spine straight. For comparison - if you lie on the floor, then your spine will not be able to be straight. To maintain the correct position of the back is possible only if the mattress can bend under every curve of your body. And between this, today you still have to work hard to buy a non-orthopedic mattress. The fact is that the orthopedic effect of the mattress has become so popular that at the present time it is no longer possible to find such a manufacturer that would produce ordinary mattresses. So, if we care about our health, we want to keep our bodies in shape for many years, then we need to buy an orthopedic mattress first. In this case, you need to choose it wisely. 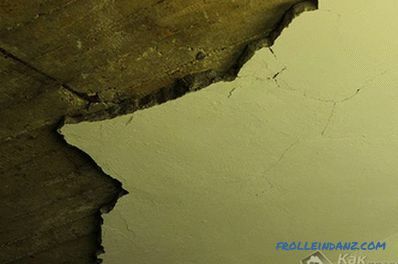 The first thing to consider is that the mattress should not bend much under the body, which is influenced by such factors as the rigidity and elasticity of the mattress. Each mattress is characterized by its own degree of rigidity, which in practice each of us feels individually, in our own way. Nevertheless, there are still general recommendations that must be considered when choosing a mattress with orthopedic effect. For example, if the mattress is intended for children whose spine is still at the stage of formation, then it is recommended to buy a hard mattress for them. At the same time, an older person needs to buy a soft mattress. Hard mattresses are also suitable for people who prefer to sleep on their back or stomach. It should be bought and those adults who have a habit to slouch. If a person has a problem with the spine, especially in the lumbar region, then he is not recommended to sleep on a hard mattress. According to the degree of rigidity, mattresses are divided into soft degree of hardness, medium degree of hardness and hard. The hard version of the orthopedic mattress allows you to distribute the body load in the hips and shoulders. It is in these places during the rest and the bulk of our body is distributed. Moreover, such a distribution of body weight affects the quality of sleep and gives a feeling of discomfort. At that time, too soft a mattress contributes to the backbone deflection, as a result of which the muscles of the body and its ligaments will be very tense. Those who prefer to sleep on their side, it is recommended to buy an orthopedic mattress with a semi-rigid or soft degrees of hardness. A soft mattress is especially recommended for those of us who have a problem with the spine in its lumbar region. The degree of elasticity of any mattress depends on its foundation. The basis of the mattress consists of spring or springless blocks. When purchasing a mattress, pay special attention to its basis. The degree of rigidity of the spring mattress, as a rule, is determined by the number of springs and the density of its filler. It is necessary to remember, the denser the filler and the more springs, the harder the mattress. 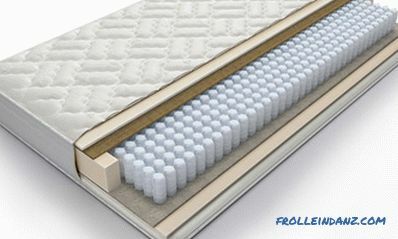 Springless mattresses whose filler is made of latex can be considered soft. Springless mattress, where coconut coir acts as a filler, belong to a hard type of mattress. These mattresses are mainly designed for obese people. It is worth noting that the property of coconut filler reduces the orthopedic effect of the mattress. The best option if the mattress will be filler containing coir and latex. The hardness of the mattress must ensure the acceptance of all the bodies of your body. This foundation for mattresses has been practiced for more than a year. More recently, they were considered the most common and popular.Such a block in other words is called the Bonnel block. It consists of springs interconnected. Thanks to this block, the mattresses have sufficient rigidity and elasticity. However, it also has a number of drawbacks. As a rule, in Bonnel blocks, the spring density per square meter is 100-200 springs. Accordingly, the greater the number of springs per square meter, the more resilient the mattress and, accordingly, is considered to be useful. Quality mattresses are those in which the density of the springs per square meter is more than 200. And this can not be achieved in mattresses with dependent springs. One more minus of a mattress with dependent springs is its property to be pressed under body weight. Over time, these mattresses are more like a hammock than a mattress. Accordingly, such a mattress will already bring its owner more harm than good. The initial orthopedic property of such a mattress is not very high, but the price for them is democratic. Section of dependent spring block (Bonel). Mattresses with independent spring blocks are probably the best option available to a wide range of consumers. 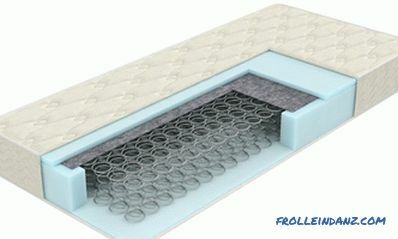 The mattress with independent spring blocks consists of 256 and more independent springs per 1 square meter. Moreover, there are such mattresses, where the number of independent springs per square meter is more than 1000 springs. The springs in such mattresses have a barrel-shaped or cylindrical shape, and each of them is seated in a separate closed pouch. They are not related to each other, as is the case in the Bonnel mattress block, due to which the body on the mattress is able to distribute the load more evenly. Section of the independent spring block. If two people sleep on a spring mattress with dependent springs, then one of them will constantly feel some discomfort. For example, if during sleep one of them turns, then at this time the other will be swaying as if on sea waves. 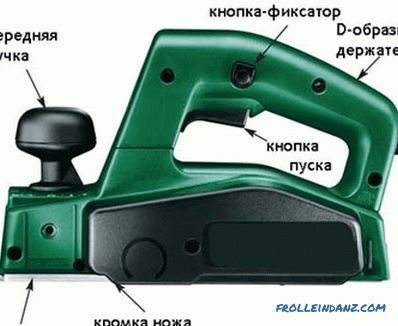 Why this happens is not difficult to guess. If there is a mattress with independent springs under two sleeping people, then this effect will not be observed. In addition, this type of mattress will last 20% longer than a mattress with dependent springs. In addition, mattresses with independent springs are able to relieve back pain, and are recommended mainly for those of us who have problems with the spine. As the name implies, this is a mattress with no springs. The main material, which serves as a filler, gives the mattress the necessary elasticity and elasticity. As a rule, fillers of such mattresses are latex or coconut coir. In some cases, these two materials are combined. Natural latex is soft enough material, whereas coconut coir is hard. Combining these two materials, manufacturers can achieve the highest level of rigidity. 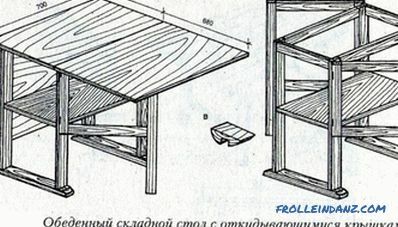 The spring mattress, besides the springs, also consists of a filler. They can be artificial and natural. As a rule, natural filler is more expensive, while it lasts much longer and is able to give a unique state of comfort. Among the natural fillers are horsehair, latex coconut coir, memolatex and latex. Many consumers are suspicious of artificial mattress fillers. But, they should not be underestimated either. Artificial filler is able to make high-quality low-end models that are in considerable demand and about which customers respond well. In addition, the artificial filler is considered hypoallergenic and has unique bactericidal properties. Among the artificial fillers: Hallkon, Memorix, Orto-foam. Mattress covers are removable and non-removable. Fixed covers are made using a special technique that allows the material to fit snugly. This does not allow him to twist and fidget. Removable covers in the dunes of their advantages is not so easy to remove from the mattress and put on back. In addition, these covers can not be washed at home. Cotton and sheepskin upholstery are considered to be the highest quality mattress upholstery. 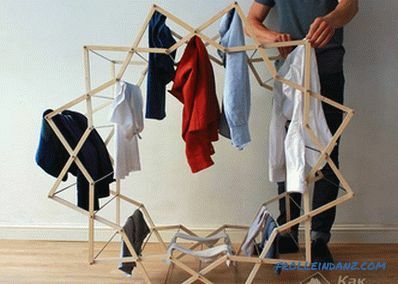 We know that natural material is able to accumulate all the dust. That is why, those people who suffer from allergic manifestations should be given preference to mattresses, the upholstery of which is made of artificial fabrics or, if the fabric on the upholstery is natural, then it must be treated with special anti-allergenic substances. 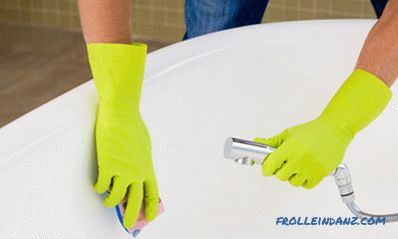 This may be rubberized cotton, which completely eliminates the accumulation of dust. As a rule, mattresses are single, 1.5-bedroom and double.The height of the mattress can vary from 5 to 24 cm. The most optimal height of the mattress is not less than 15 cm. Such a height is already capable of providing appropriate depreciation. When choosing a mattress in the store, be sure to consult with the store consultant and ask him a few questions. If you come for a spring mattress, you need to clarify the question regarding the size, thickness and number of springs. Also find out what kind of filler your chosen model is, what the mattress cover is made of. When you clarify all these questions, you can feel free to decide on a purchase. We strongly hope that we were able to give you a complete answer to the question - which of the mattresses is better?